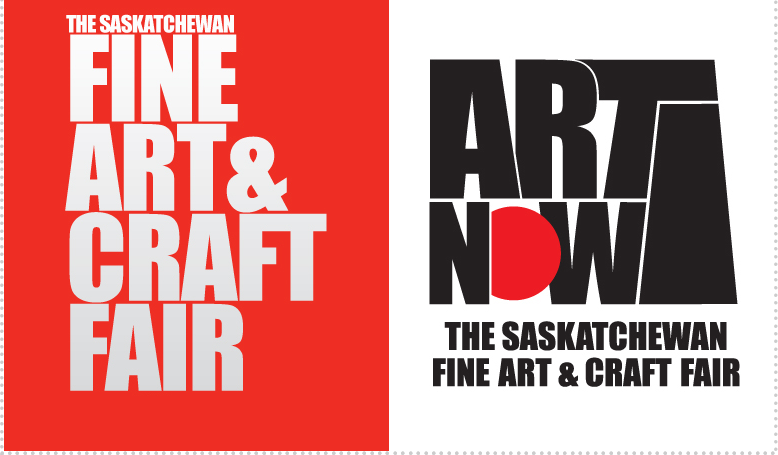 Slate Fine Art Gallery located in Regina, Saskatchewan is a prime source for contemporary Prairie art. Representing iconic Canadian artists including Joe Fafard, Victor Cicansky and David Thauberger, Slate Fine Art Gallery also brings a new generation of Saskatchewan artists such as Zachari Logan and Katherine Boyer to the national and international art community. Owners Gina Fafard and Kimberley Fyfe are always available to assist new and experienced buyers with the acquisition of artworks for private, corporate and public collections that enhance their environment. To inquire or purchase, email slate@sasktel.net. Gabriela Garcia-Luna was an artist in our original roster on opening Slate Fine Art Gallery in April of 2013. In the six years we've been sharing her work with the world we have seen a consistent depth of exploration, emotion and understanding in her artwork that will carry her through to a long career. Originally from Mexico City, Mexico, where she took her schooling in photographic arts, the medium of photography has been an important factor in the development of Gabriela Garcia-Luna’s art practice. Her series, Ponds, named for bodies of water throughout the globe, began with a selection of photographs taken in Kerala, India. Images of tree branches and crumbling plaster were integrated and overlapped to create new imagery in circular formats that are full of shadows, depth and reflections, all highlighted with hand applied gold leaf. Through unique manipulation and layering of her original photographic images, Gabriela creates work resonating with life and reflecting our memories of past experiences. We were fortunate to show this series nationally (Papier Art Fair, Montréal in April 2018 and at Art Toronto in October 2018) where it was well received for its ingenuity and expression. We also premiered her latest series, Swift Flow, featuring imagery taken along the South Saskatchewan and Saskatchewan rivers in a solo exhibition at Slate in October of 2018. We look forward to sharing more amazing and thoughtful work by Gabriela Garcia-Luna in the years to come.